The VELP Sales Training Course have the objective of improving the skills of Sales/Marketing executives in order to effectively present VELP portfolio to end users. Training Courses are usually highly requested and seats are limited. They will be assigned on first-come first-served basis. 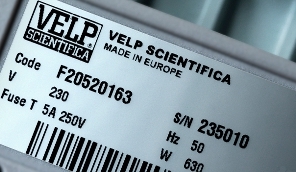 Write to your usual VELP contact or velpitalia@velp.com to participate. VELP scientifica will be present at Analitika Expo 2019 in Moscow, from 23 to 26 of April 2019. VELP Scientific Inc. will exhibit at AOCS Annual Meeting 2019 in St. Louis, Missouri from the 5 to 8 May 2019. 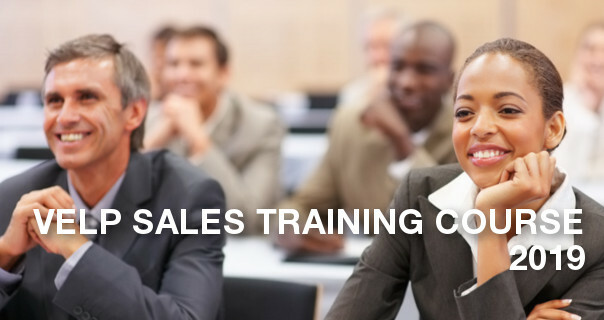 1706/2019 Sales Training Course 2019 VELP Sales Training Course, are a 4-day immersive experience into VELP world to provide you a comprehensive knowledge about VELP products.